Agriculturally and geographically diverse Sonoma County spans nearly 1,800 square miles to the west of neighboring (and better known) Napa County and is home to charming small towns, bustling cities, windswept coasts, Redwood forests, and miles and miles of vineyards across 13 AVA (American Viticultural Areas). In fact, the Sonoma Valley boasts more than 400 wineries, ranging from the most intimate, family-owned vineyards to the most iconic, world-class estates. The Farmhouse Winery Partners are a selection of 23 of our favorite local wineries. They offer complimentary tastings to Farmhouse guests and other VIP benefits. 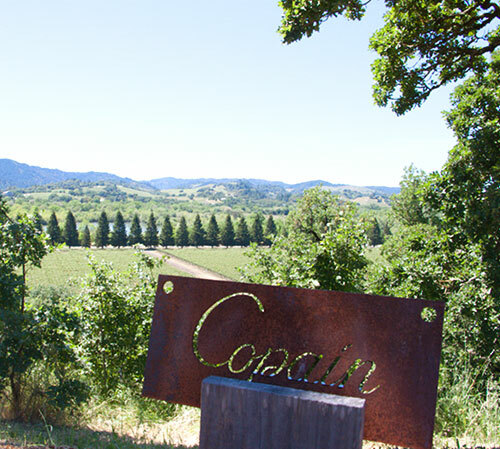 In addition, ask us about our favorite pinot noir wineries. Some are so small, you’d never hear about them unless you already knew about them. 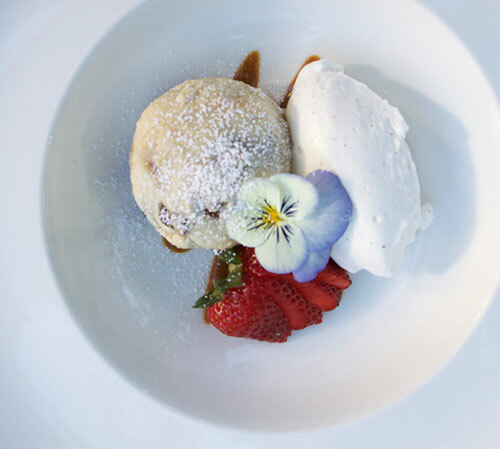 While the first thing people think of when they hear Napa and Sonoma is wine, we do food just as well. And we’re always delighted to point you in the direction of our favorite restaurants. Likewise, Sonoma is an agricultural wonderland, with everything from cheese makers to pig farmers sprinkled across the county. There is so much to do in Sonoma in addition to wine tasting. 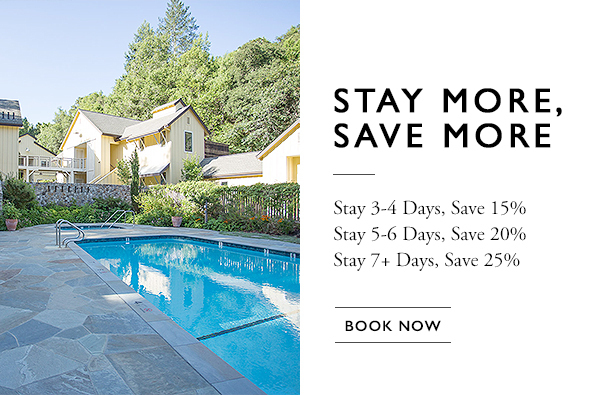 Within a few minutes of Farmhouse Inn, there’s kayaking and paddleboarding on the Russian River and boating on Lake Sonoma and Bodega Bay, as well as zip lining, hiking, hot air ballooning, and more. Sonoma isn't a popular biking destination for nothing - our backroads take visitors through amazing valleys, over rivers and directly to some of California's best wine destinations. 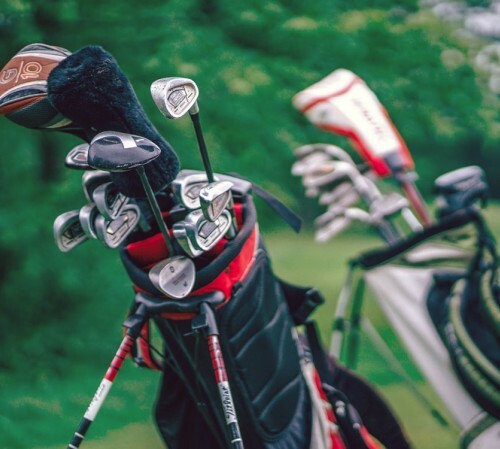 World-class courses await golfers of all skill levels, including Bennett Valley Golf Course, Foxtail Golf Club, Northwoods Golf Club, Oakmont Golf Club, and Windsor Golf Club. Our favorite horseback riding happens on the coast and in the redwoods. 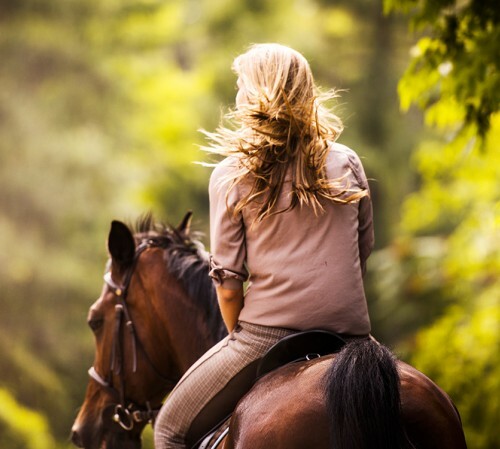 The Chalk Hill Equestrian Tour is a great way to combine your love of wine and horseback riding. 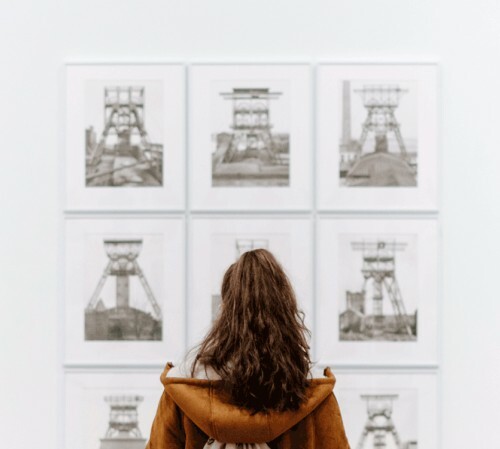 From the Russian River up to Healdsburg, Sonoma County is also home to many art and antiques shops. Highlights include Capture Fine Art Gallery, Summer Cottage Antiques, and Shoffeitt’s off the Square. Sonoma County is lucky to have two premier performance centers: The Green Music Hall and the Luther Burbank Center for the Arts. 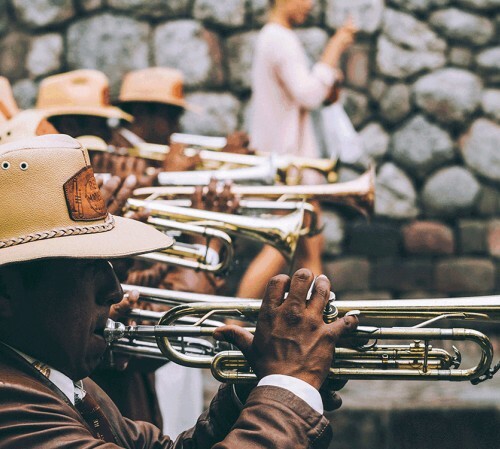 These venues present world-class performances, education programs, and community events. Farmhouse Winery Partners : The Farmhouse Winery Partners are a selection of 21 of our favorite local wineries. They offer complimentary tastings to Farmhouse guests and other VIP benefits. Winery Tours : Learn our tips, tricks and recommendations on how to best enjoy the 400+ wineries in our area. Recommended Restaurants : While the first thing people think of when they hear Napa and Sonoma is wine, we do food just as well. Click here to find out where we like to eat when we go out. Artisan Producers : Sonoma is an agricultural wonderland. Everything from cheese makers to pig farmers are sprinkled throughout the county. Adventures : There is so much to do in Sonoma in addition to wine tasting. We have kayaking, zip lining, hiking, biking, boating and much more. 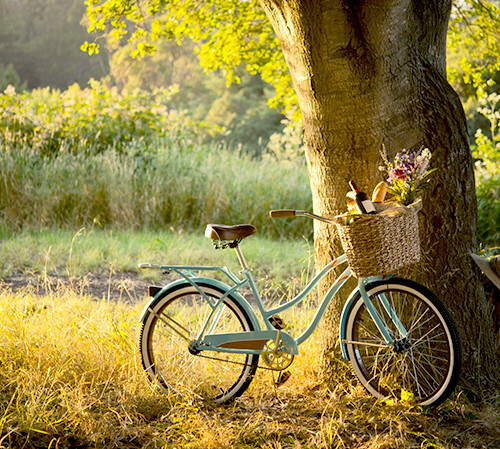 Biking : Sonoma isn't a popular biking destination for nothing- our backroads take visitors through amazing valleys, over rivers and directly to some of California's best wine destinations. Russian River Activities : The Farmhouse Inn is a hop, skip and a jump from the Russian River. 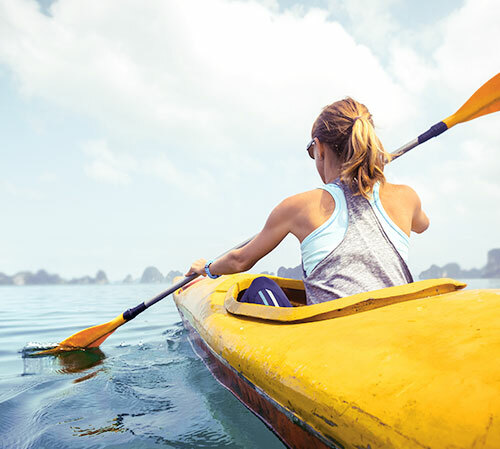 Everything from kayaks to paddle boards are available to guests through our local partners. Horseback Riding and Golfing : Over the river and through the woods - on horseback you will go. By foot or cart more your style? Sonoma is home to many world-class courses.